This bright and festive 3 reel slot comes direct to you from the Christmas Elves over at Real Time Gaming. Santastic! 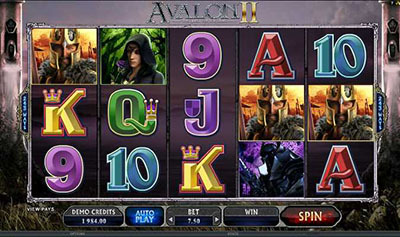 takes the traditional 3 reeler and adds in a bonus prize meter twist, which is activated any time a 3 of a kind symbol lands on a played line. Win a range of free spins, bonus prizes or Jackpot spins for a chance to hit the big one! With gently falling snow & colourful lights, Santastic! is the ideal game to sit back and enjoy as the jolly holiday excitement begins! Santastic! 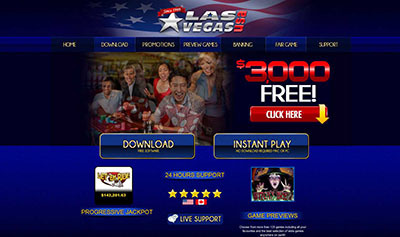 :: You can try this NEW Slot game right now at the following casinos: Grande Vegas Casino, High Noon Casino, Slotastic Casino, Sloto’ Cash Casino, Jackpot Capital Casino, Intertops Casino, iNetBet Casino and Desert Nights Casino.